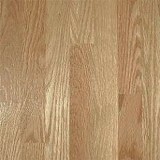 Located in the foothills of the Appalachian Mountains in northeast Georgia, Millwood Specialty Flooring, specializes in manufacturing fine quality oak flooring. 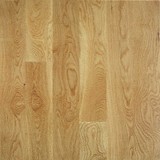 Millwood offers their flooring "unfinished" so that you can customize your floor to your design style. 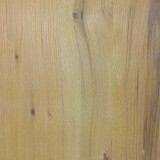 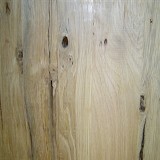 Millwood produces Red Oak & White Oak in widths of 2.25, 3.25, 4 & 5 inches.